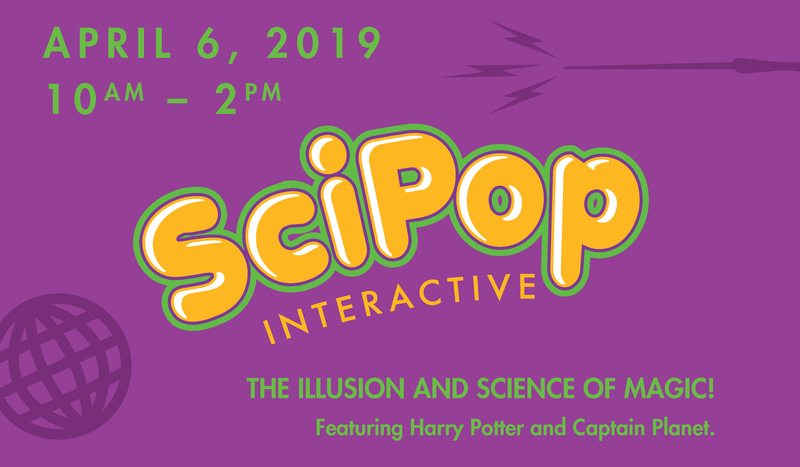 A day of mystery and illusion with demonstrations, hands-on activities and interactive fun on the science behind Harry Potter and Comic Book Heroes. Guests are encouraged to come in costume of their favorite character. This event is part of the Science Festival activities and is in partnership with the University of Nebraska-Lincoln. Event hours are from 10 AM – 2 PM and is included in general admission. Children 12 and younger are free thanks to UNL! This event is sponsored in part by Seldin Company, Nebraska Local Section of the American Chemical Society, and donors.